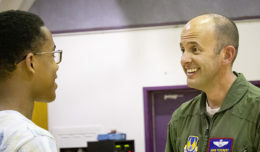 Mike Sears, 412th Logistics Readiness Squadron director, takes lead as the first person to douse a fire during a mass fire extinguisher training event for the squadron. 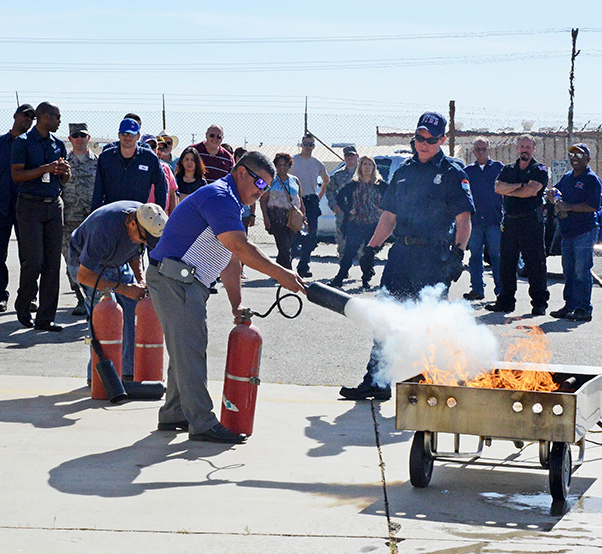 The 412th Logistics Readiness Squadron at Edwards Air Force Base, Calif., held a mass fire extinguisher training event May 3, 2017. 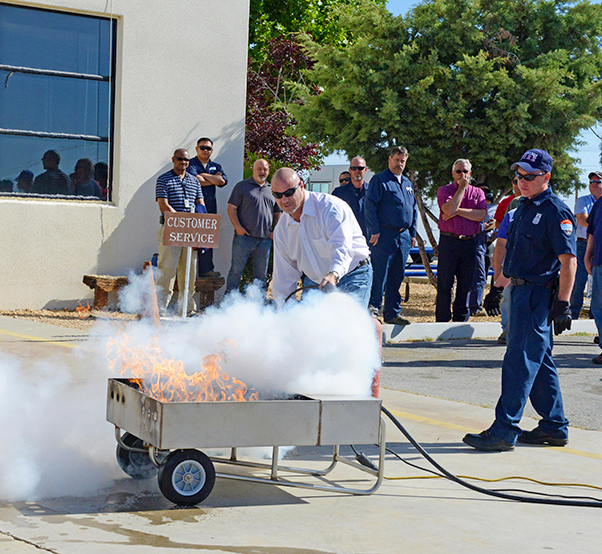 About 50 members attended the annual training event for the squadron with each individual given the chance to operate a fire extinguisher to douse a controlled flame put on by the Edwards Fire Department. 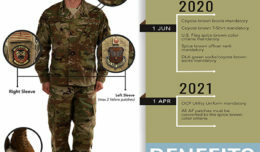 Various units on base are required to conduct the training annually due to the nature of their mission and equipment. However, any unit or office on base can request the training by calling the Edwards Fire Department’s Fire Prevention Office at 661-277-3124. Summer is right around the corner and so is the California fire season. The Edwards Fire Department Fire Prevention Office is always available to provide tips and training.